Does Indoor Playgrounds Need General Babysitters for Children? General babysitters are necessary in order to allow the indoor play center as a whole to impress the kids with a good experience while playing games that have been well organize by them to get the kids carefully protected. Most parents hold the attitude that indoor play structures should hire more general babysitters to keep an eye on children’s safety so as to reduce the accidents and harms to the minimum while they are doing activities without the parents being around. Form the point illustrated by parents. We can simply say that more general babysitters in and indoor play site not only cater for the need of parents who want more protection for kids, but also can be utilized as a strength to attract more customer to your play center for fun. Simply put, without general babysitters, the indoor play center would find itself messy and untidy. General babysitters are not only responsible for children’s safety, but also have a moderate control on children’s behavior, fights, throwing things at others, or the inclination of breaking thing casually will all be controlled by them. At the same time, they lead children to play interesting games and keep them in high spirit. What’s more important is that fifths between kids and the harms get form that will be prevented. Thus the playing phenomenon will be in harmony under their management. On the other hand, parents can take a rest and trust their kids to in general babysitter while they are playing in the indoor play site. To be honest, general babysitters are more experienced in taking good care of kids and they are well equipped with the skills of how to play with kids and how to amuse them in different activities. So weary parent can take the chance to take a rest in a quiet place and needn’t worry about the situation of your kids. by the way, kids sometimes love the company of babysitter more than their parents. What’s more, under the leading of general babysitter, kids would integrate into to a new environment faster. Many kids are afraid of new environment even if it is their favorite playground, if they can’t get used to newt thing in the indoor play center, it would be hard for them to make new friends and have fun while doing activities. 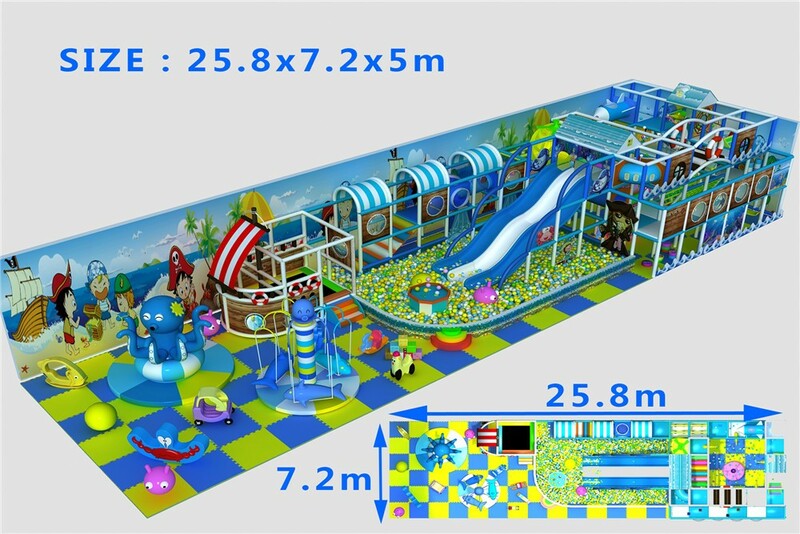 Finally, general babysitter in indoor play center has become an important part in maintaining the whole function, which stands for the quality and ability of your indoor play site. As far as I’m concerned, equipping the indoor playground is of great necessarily.